Discover 14 buidlings that represent Adelaide’s colonial past and stand as notable examples of the oldest built structures in the city. 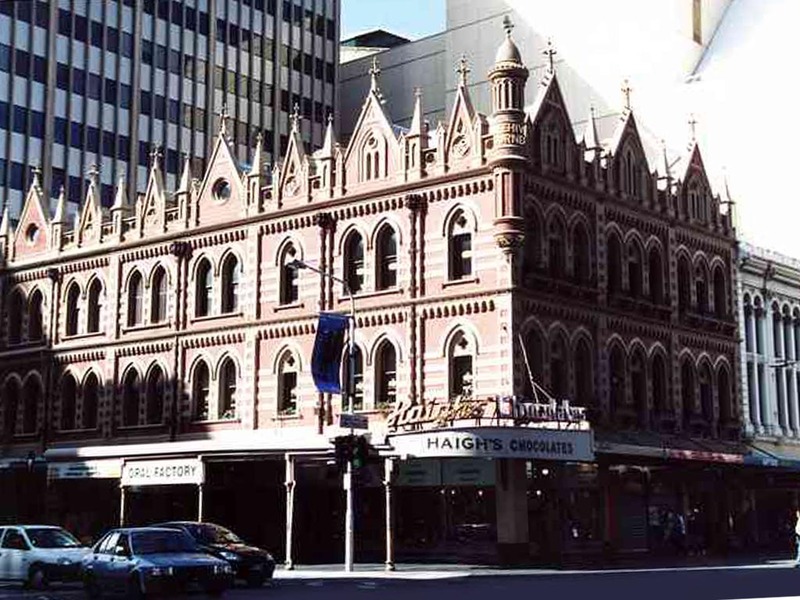 Highlights include Ayers House, named for the prominent South Australian parliamentarian who resided there and notably the only remaining mansion on North Terrace, as well as Beehive Corner, a rare example of commercial Gothic Revival architecture in Adelaide and now home to South Australian chocolate company, Haighs. Also included in this tour is the Queen’s Theatre, erected in 1840 and one of the oldest theatres in Australia which was saved from demolition in 1973. 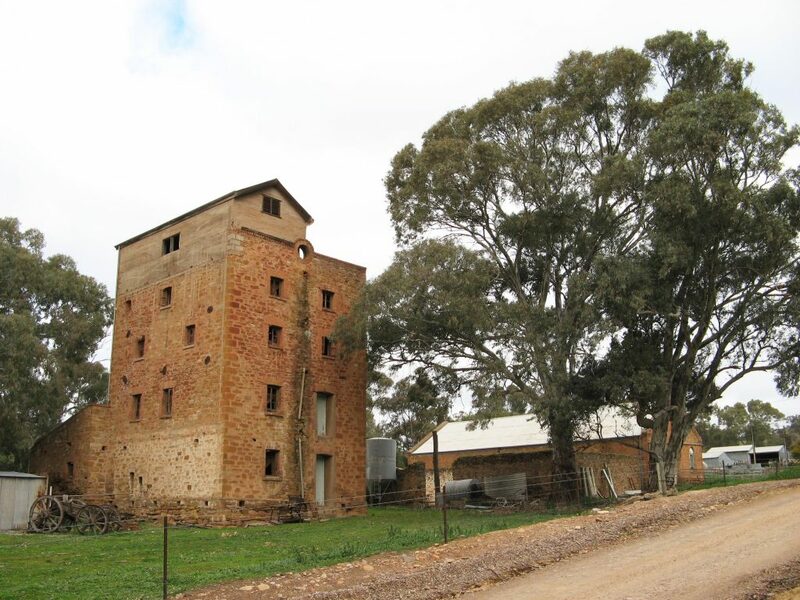 A self-guided historical walk with brochure, prepared by National Trust of South Australia. Explore all 10 themed self-guided trails on the Adelaide City Heritage website. Another walk exploring Adelaide’s past is the Adelaide City Explorer Hidden Stories, Small Details. You can navigate your way through the cemetery in your own time, join a guided tour, or for something a little different, explore the cemetery after dark. There are 5 self-guided walks: Beliefs, Attitudes & Customs, Heritage Highlights, Natural Heritage, Stories of the Everyday, and Trailblazing Women. There are 10 guided tours: A Brave Few, Crime & Punishment, From Housewives to Heroines, Legends of the Game, Tales & Treasures, Unfortunate Ends & Peculiar Practices, Walking With ANZACS, History & Symbolism, In the Line of Duty, Science & Physicians, and Till Death do us Part. There is also a award winning Guided Night Tour. 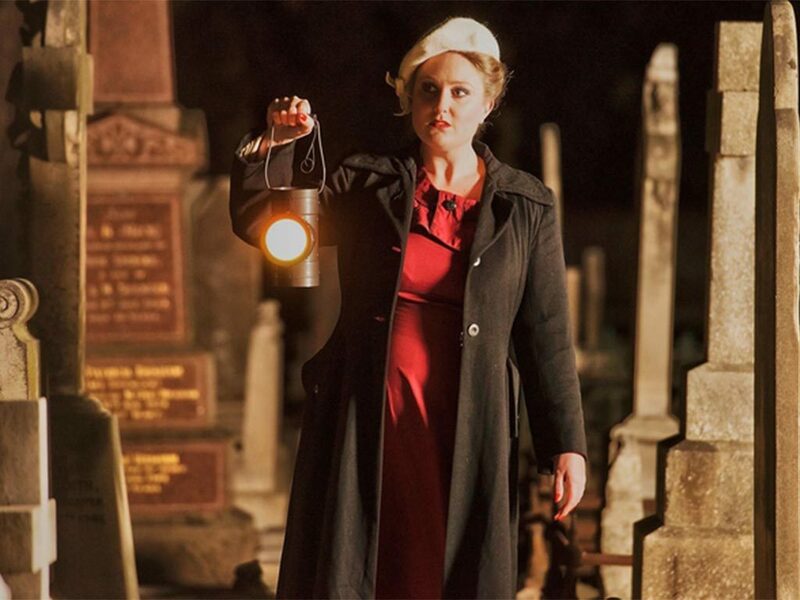 As you explore the cemetery you will meet a host of dubious individuals, larrikins, eccentrics and mysterious figures. Their stories are so baffling, so bizarre and so callous that they will resonate in your mind long after the lanterns dim at the end of the night. Self-guided and guided tours are 90 minutes long and 1.5-2 kilometres of walking over relatively flat terrain. The 19th centrury landscape can pose significant challenges for people with mobility restrictions but tours can be re-designed to accomodate people. Self-guided walks are free, Guided tours cost between $5 and $25, and for a limited time during History Month take advantage of a 55% discount on some guided tours. 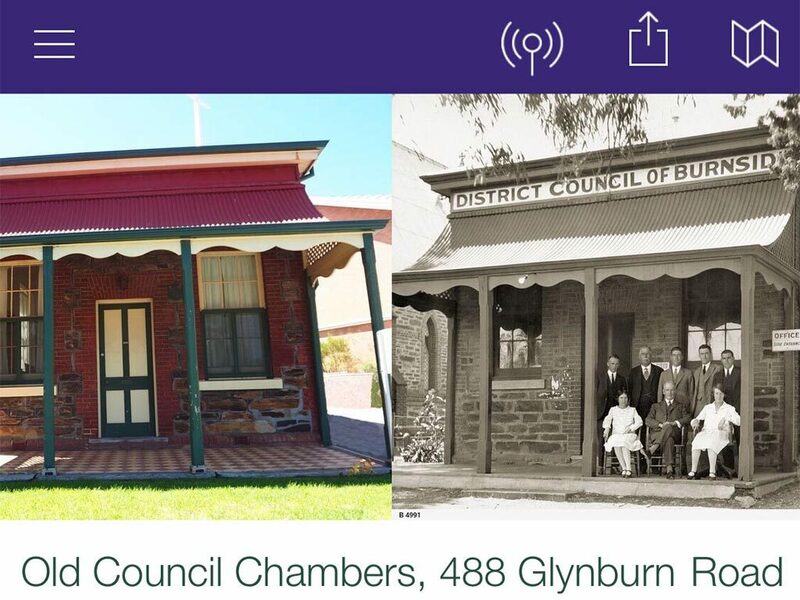 Explore the historical sites of interest in the streets and villages of the City of Burnside. There are seven self-guided historical walks. Each is between two and seven kilometres in distance, and take around one to three hours to complete. The Burnside Walk has recently been launched as a smartphone app. All 7 walks are available as brochures. Willunga has a number of significant and well preserved heritage sites and offers a unique record of early colonial life. As one of the earliest settlements in South Australia, Willunga boasts more than 20 heritage listed buildings, notable for their use of local materials such as slate and limestone. A self-guided historical walk available as a smartphone app. The app includes two walks: the West Walk (Courthouse to Show Hall), and the East Walk (the Courthouse Loop). Each featutres 26-29 historical sites. Each showcases Willunga’s architectural heritage through a diverse range of buildings including shops, hotels, churches, homes and schools. 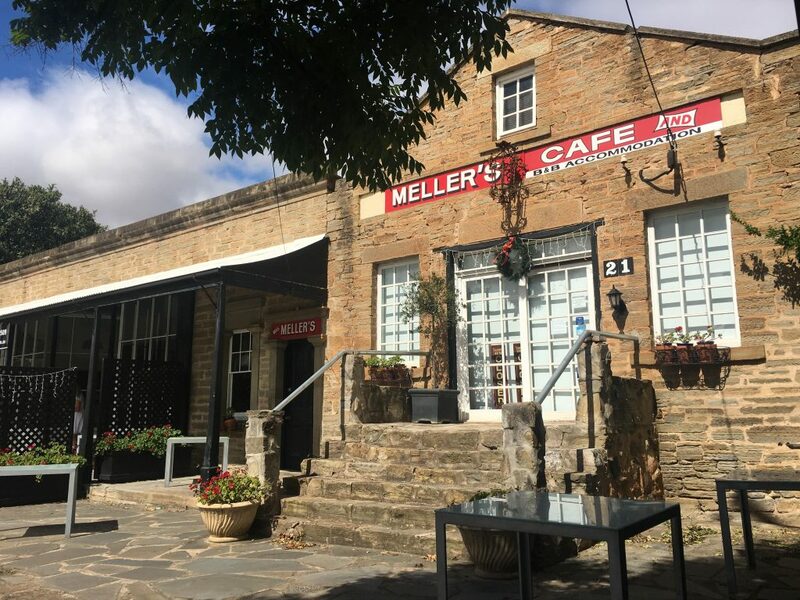 During or after a walk, make the most of your visit and enjoy one of the many cafes and eating places operating within Willunga’s heritage buildings. 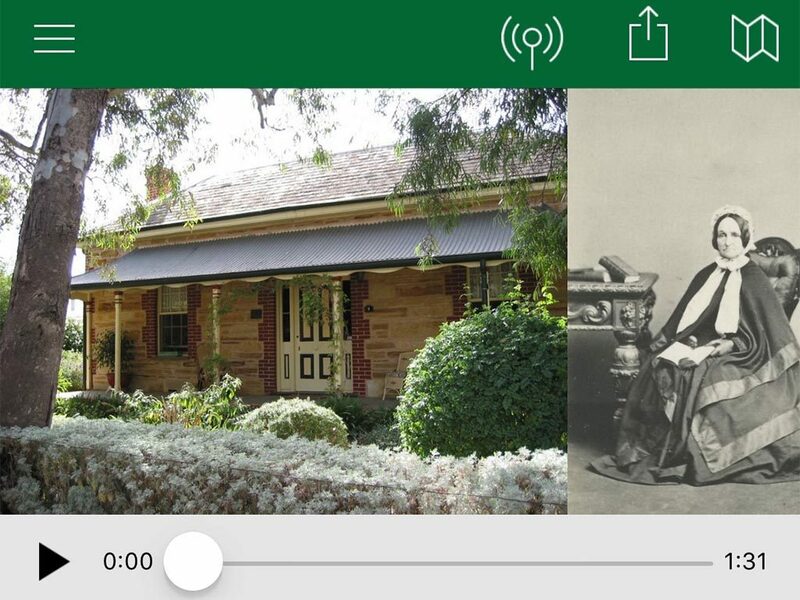 The app has been prepared by National Trust of South Australia. 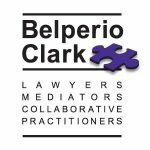 The app includes an audio feature which can read aloud the information as you approach each site. 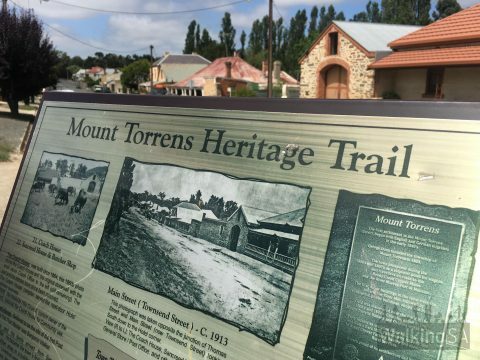 The main street of the town of Mt Torrens is a declared State Heritage area. Originally settled in the 1830s as a stopover on the bullock route from Adelaide to the Murray River, the town was founded in 1853. Buildings are marked with plaques, and you can follow the trail with the brochure. There are also brochures available at the plaque on the corner of the main street and Thomas St.
A historic walk through Hahndorf’s nineteenth century streetscape. 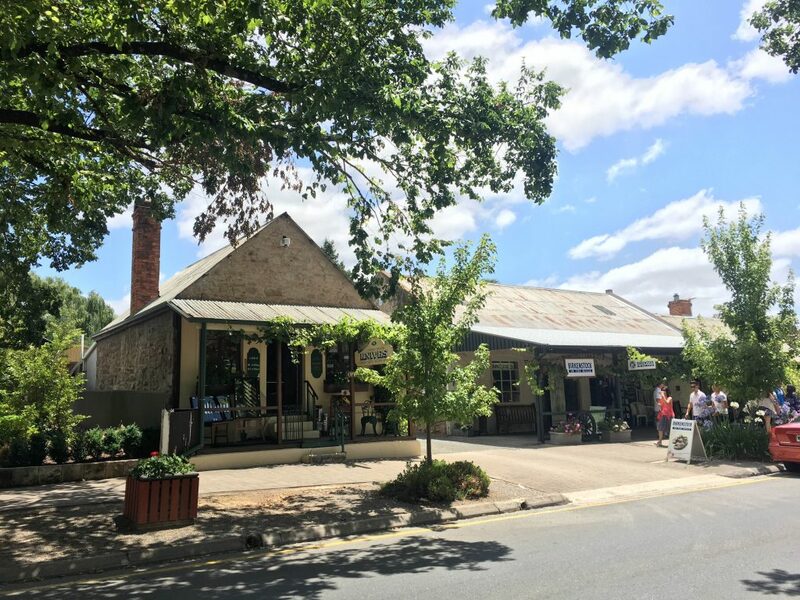 This list of sites will give you a glimpse of Hahndorf’s history and development. As you stroll under the avenue of trees planted in 1885 by the Hanndorf community, imagine the traffic of that time: cows being driven to pasture by young lads, people on foot or astride horses, carriages and distinctive German wagons moving along the rutted dirt road. 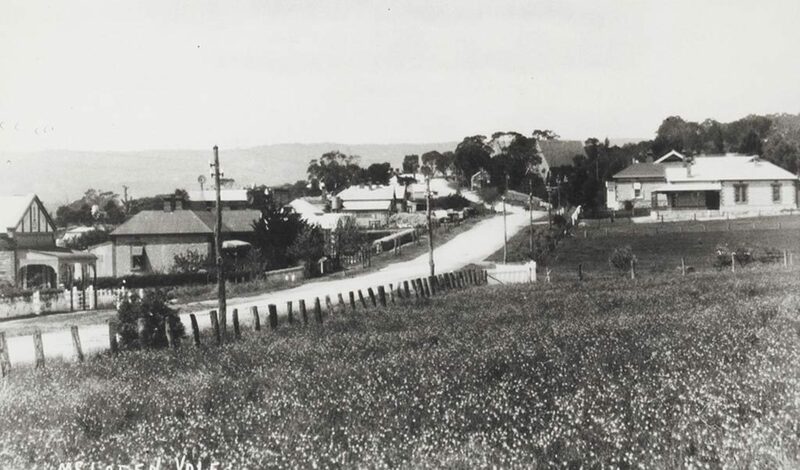 McLaren Vale was established in 1839, with the first vineyards planted in 1850. Explore the history of the town on this self-guided walk. There are plenty of distractions along the way: restaurants and cafes, three wineries and craft shops and galleries. The heritage walk begins at the McLaren Vale Visitors Information Centre. The return distance is approx 6km and 2-3 hours return, depending on the number of historical sites you visit. Collect a brochure from the Visitors Centre, or download the map and the brochure (2 documents). 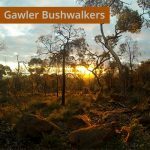 This isn’t strictly a historical walk like the others listed here, but rather two walking trails around the historic Pines Conservation Reserve. The walking trails pass through the forest and loop around the reservoir, exploring the ruins of the reservoir workings. The Taylor’s Run Reservoir was constructed in 1879 to supply the town of Kapunda with water. At the time the town was thriving with copper mining activities. Water flowed from the reservoir to the town via gravity, and the flow was controlled at the Turncock House. The building has recently been restored and contains the original pipe and interpretive signage. The reservoir was the first country reservoir in South Australia. The walks are 800m to 1.6km, allow 1 hour. The reserve has a picnic area and makes for a great place for children to explore. 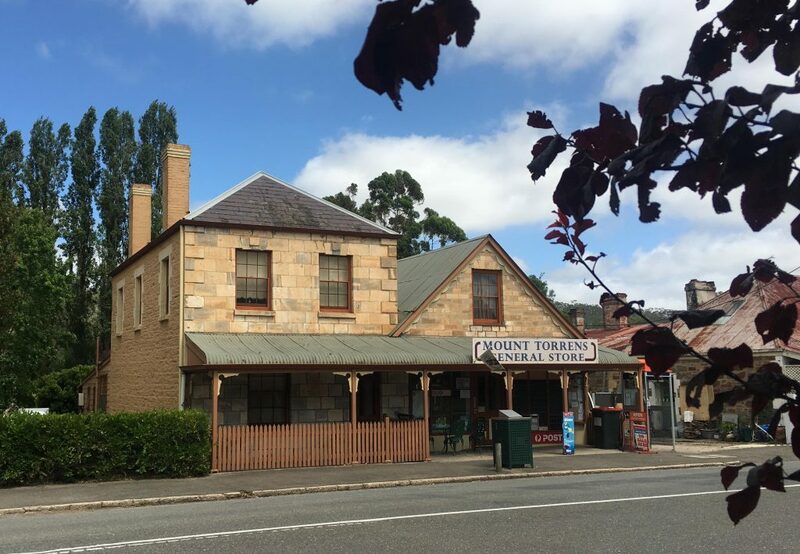 A self-guided historical walk of the town of Auburn, the southern gateway to the Clare Valley, is rich in history and built heritage. The town was established in 1849, and with the discovery of copper at Burra to the north-east, flourished as a resting place for the ‘bullockies’ and ‘muleteers’, the men responsible for carting copper ore from the mines at Burra to the gulf at Port Henry (now Port Wakefield). The township retains much of its charm as well as its original stone buildings, many of which are listed on the National Trust, State Heritage and National Estate Registers. A number of these buildings have been converted into heritage-style accommodation and outlets catering for locals and visitors alike. The walk features 28 historical sites, and most of the historical buildings are marked with plaques. 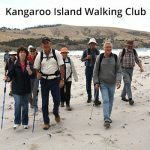 A 3km, 1.5 hour, self-guided walk through Victor Harbor’s town centre past 38 heritage buildings. 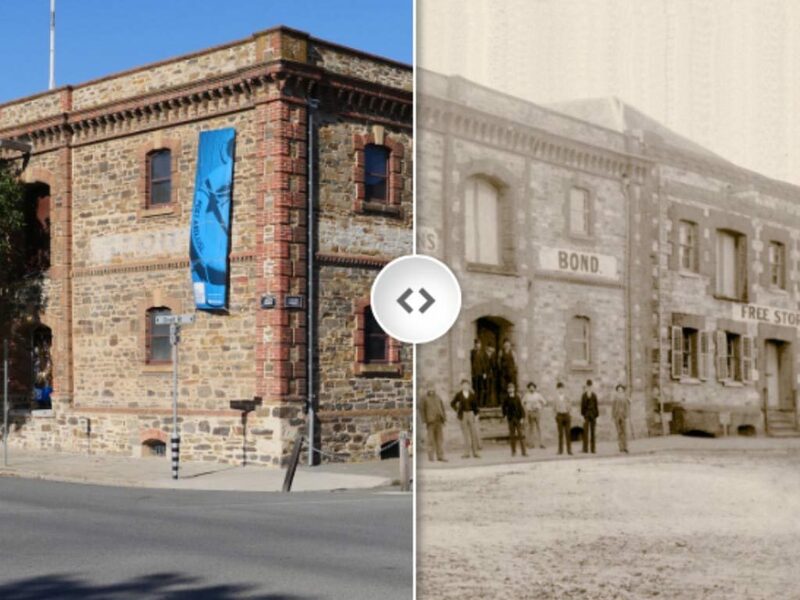 As you weave in and around the heart of Victor Harbor, you will learn the stories behind these significant buildings and how they have contributed to making Victor Harbor what it is today. The new brochure and plaques were launched in November 2016. Trail maps are available from the Victor Harbor Visitor Information Centre, council office and Mainstreet Precinct Traders. 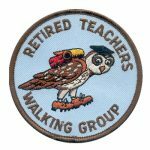 Read more about this walk on Weekend Notes. 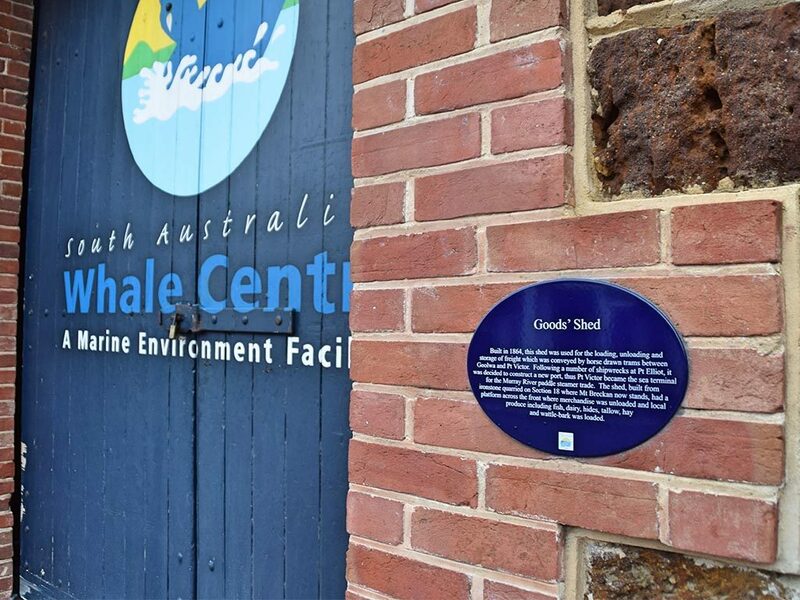 Follow two marked historical walking tours of Port Elliot. 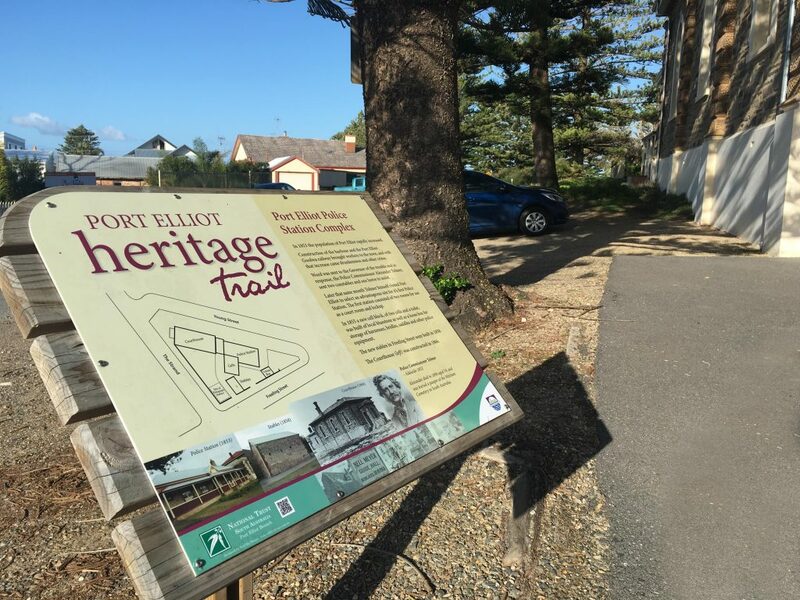 Also known as the Port Elliot Heritage Trail, there are many interpretive sign boards along the way. Surveyed in 1852, the town became the seaport for River Murray trade, as the Murray Mouth was unsuitable for ships. Goods were brought from the River Murray at Goolwa by horse-drawn railway, which was constructed in 1854 and the first railway in Australia to run on iron rails. In 1864, after seven shipwrecks, the railway was extended to a new port at Victor Harbor. Both the Blue Walk and Red Walk begin from the Port Elliot Railway Station (also the National Trust Historical Centre). The routes are marked with red or blue arrows, which appear on short brown posts with yellow post caps. 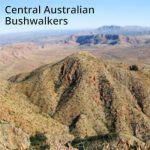 An historical walk of Melrose, the oldest town in the Flinders Ranges. The town is popular with mountain bikers and hikers, and is rich with historical buildings. With plenty of accomodation options including camping, motels and quaint cottages, enjoy a walk around the town, including historical sites like the 5-story ruins of Jacka’s Brewery, pubs, cottages and shops. Freeling Springs in the Far North is the site of some of South Australia’s Mound Springs, natural outlets for the waters of the Great Artesian Basin (GAB). The springs are closely associated with the former Peake Overland Telegraph Station. The entire site is of state and national importance for its combination of natural and cultural heritage values. 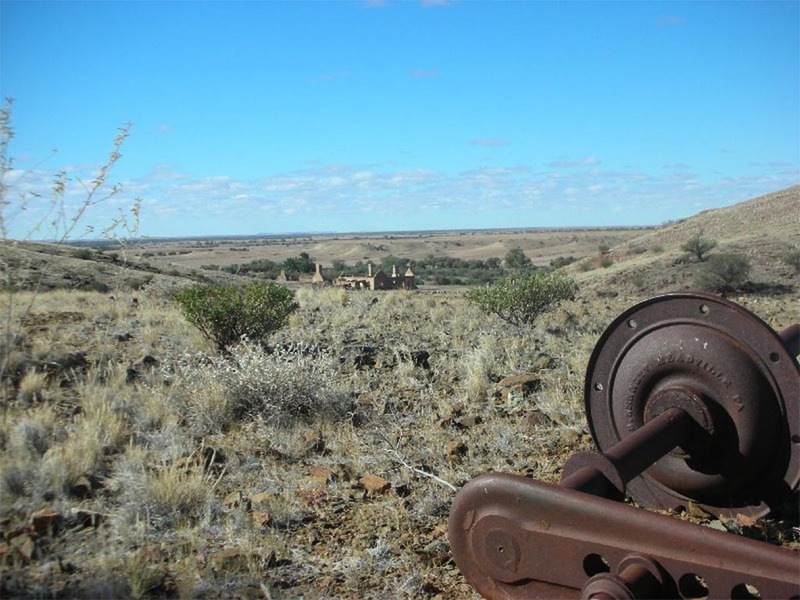 It has strong Indigenous connections and a European cultural heritage legacy which includes early exploration, the Overland Telegraph, pastoralism and mining. The oldest buildings date from the mid 1860s. 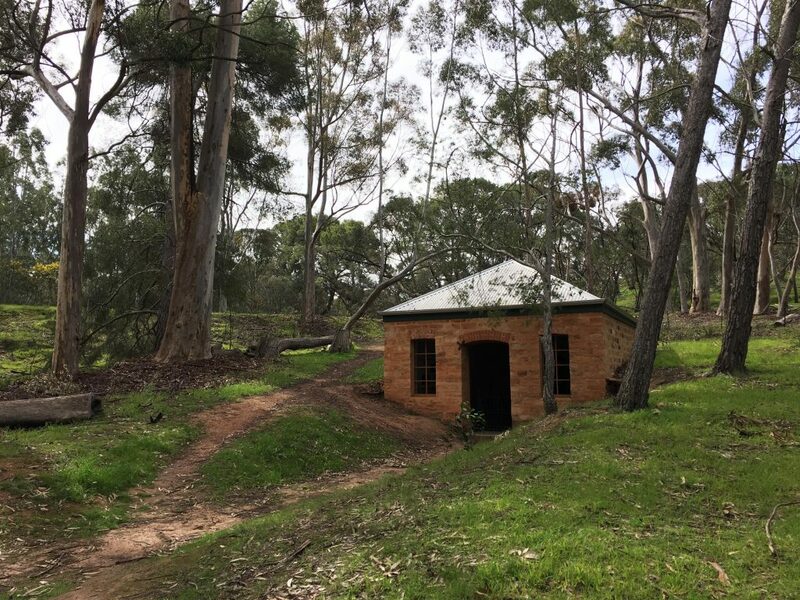 The Peake Overland Telegraph Station was built in 1872 and was one of 11 repeater stations located at around three hundred kilometre intervals along the route between Adelaide and Darwin. The telegraph line revolutionized business and social communication between Australia and the rest of the world. 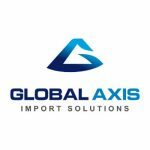 Before its construction all news travelled by sea, taking from three to four months and making timely personal and business decisions almost impossible. With the completion of the 3178 km line in 1872 telegraphic signals could travel between Australia and Great Britain in a matter of hours. 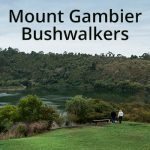 There are three guided walks: the Copper Top Smelter and Mine Walk (1.5km, 1.5 hours), Creek and Cemetery Walk (600m, 45mins) and the Settlement Walk (1 hour).